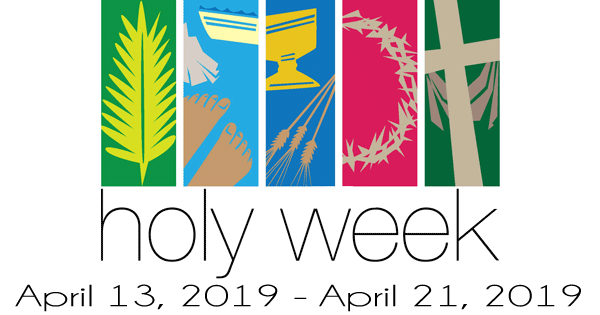 This year’s Maundy Thursday service will feature sacred readings, music, powerful symbols, and Holy Communion. This service will reflect on the Passion of Christ through songs and readings. As the service comes to a conclusion, participants will leave in the shadows and quiet of the evening hours. Traditional Worship Service: 8:30 a.m.
Blended Worship Service: 10:45 a.m.